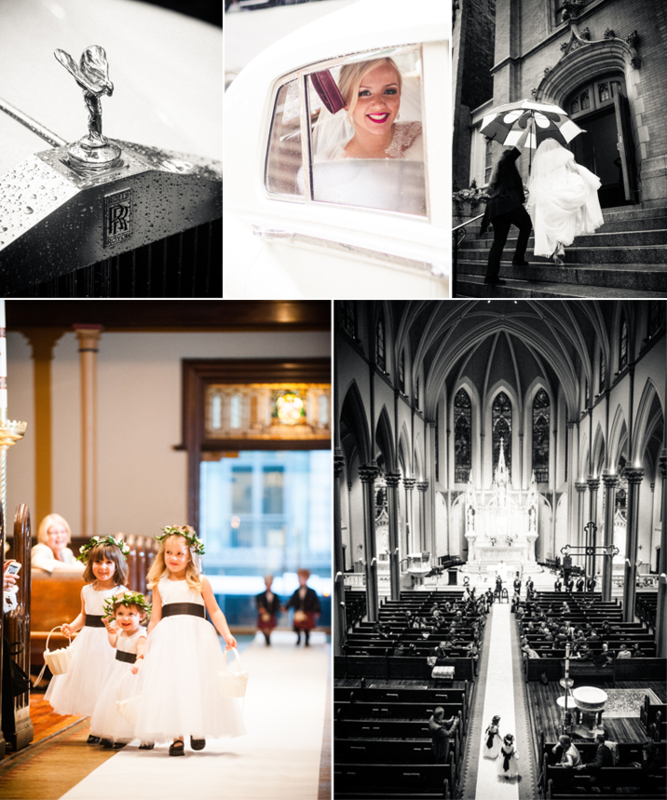 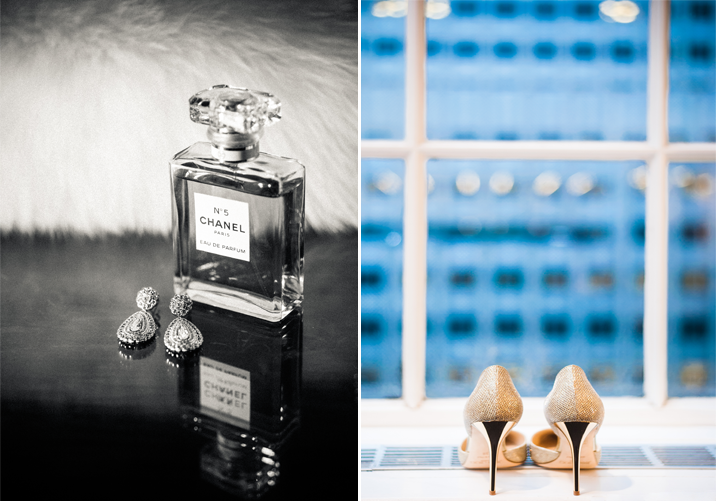 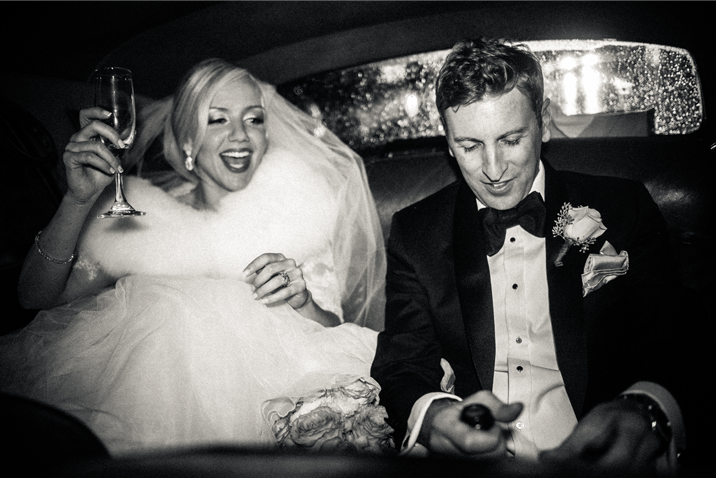 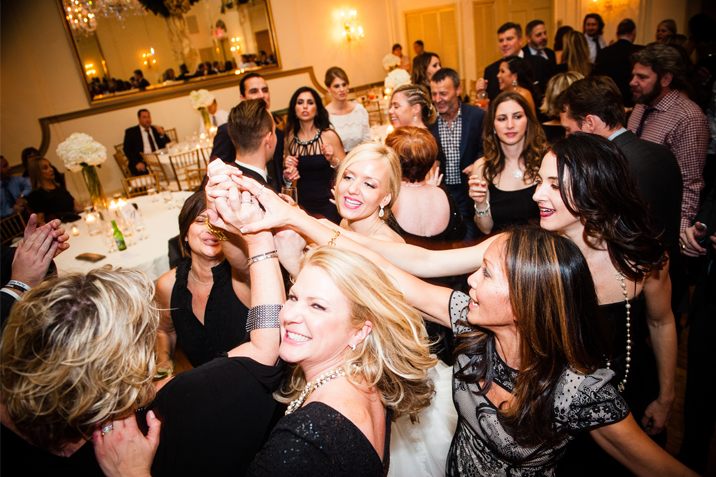 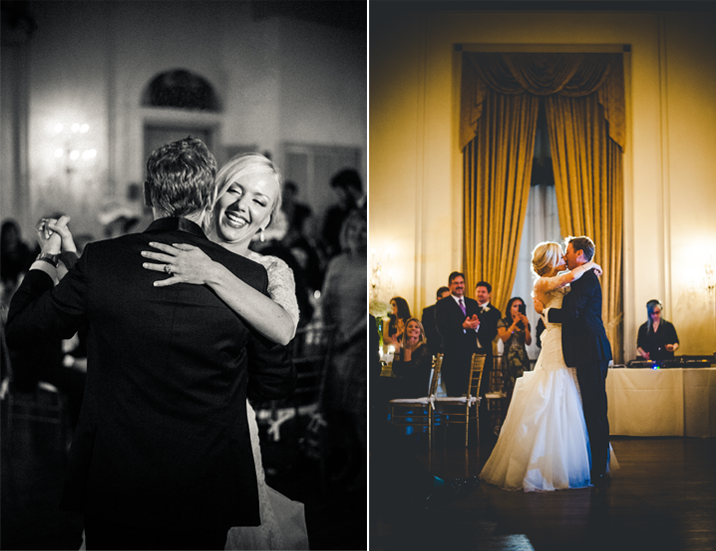 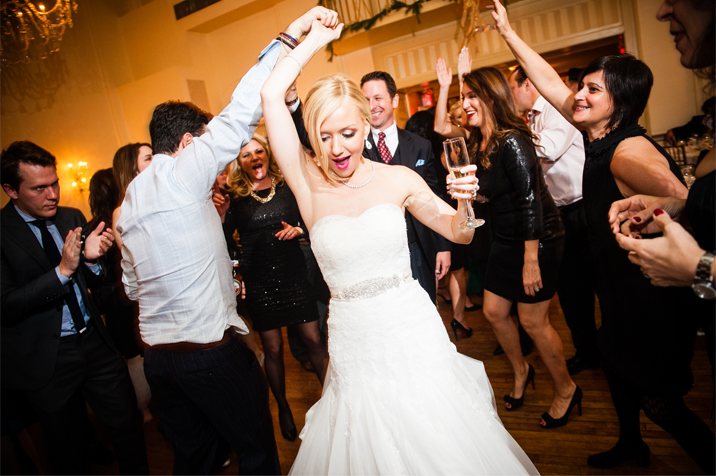 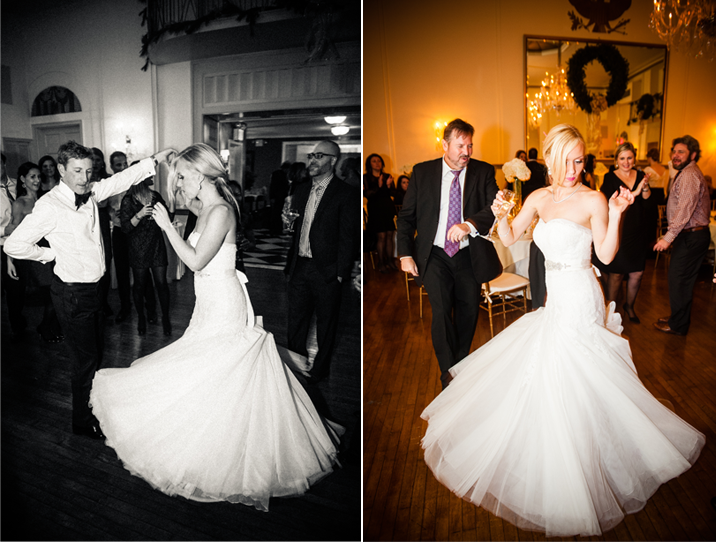 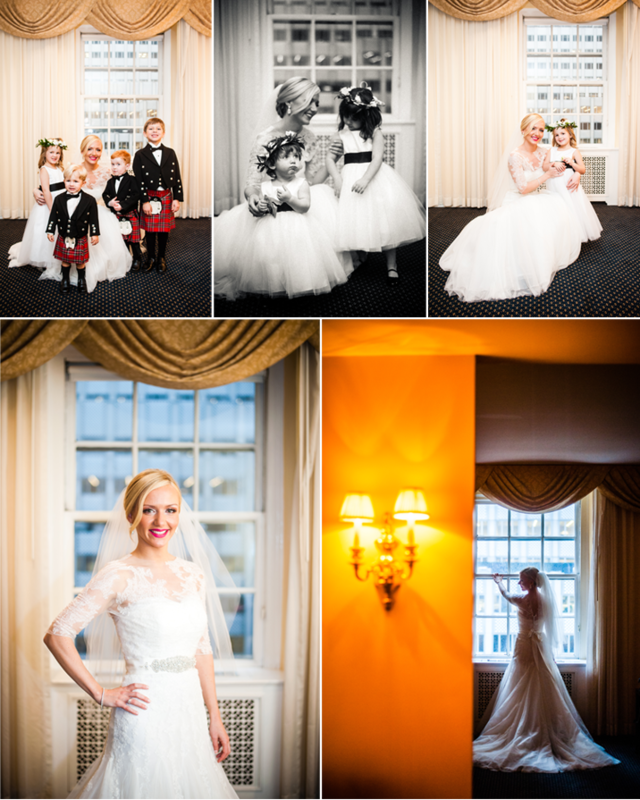 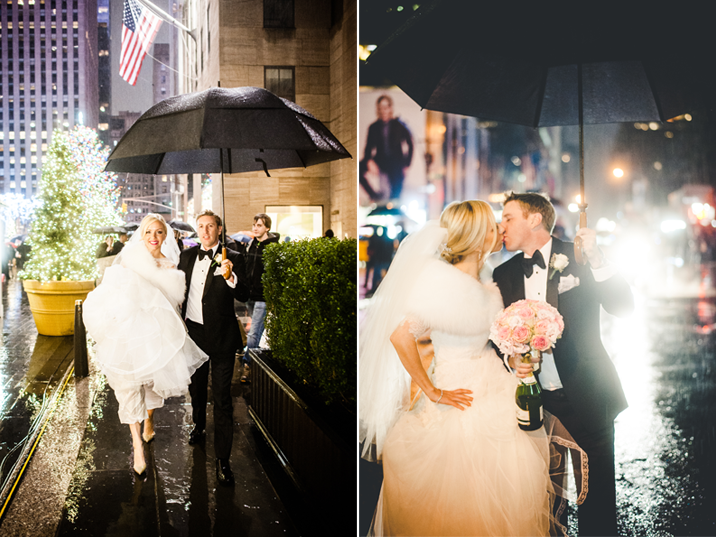 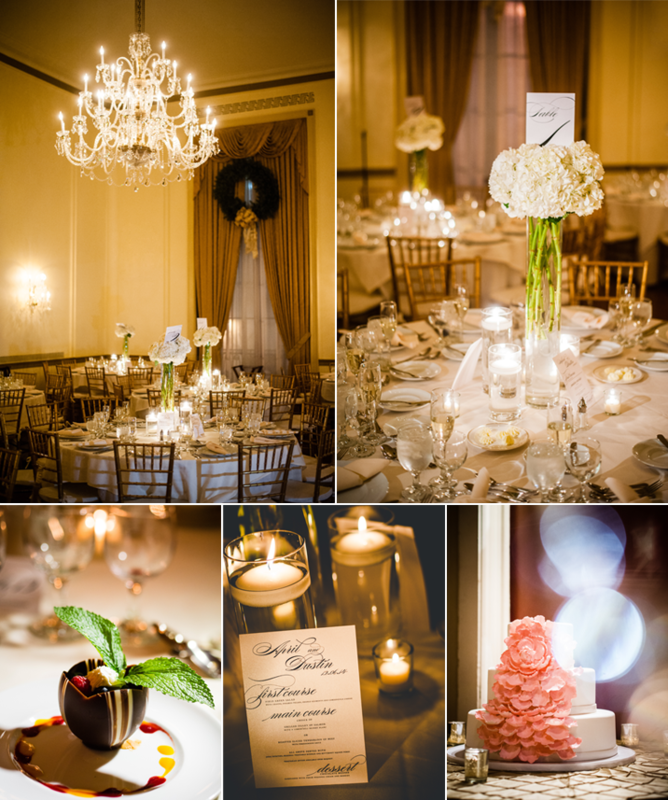 April & Dustin chose to tie the knot in New York City at the 3 West Club. 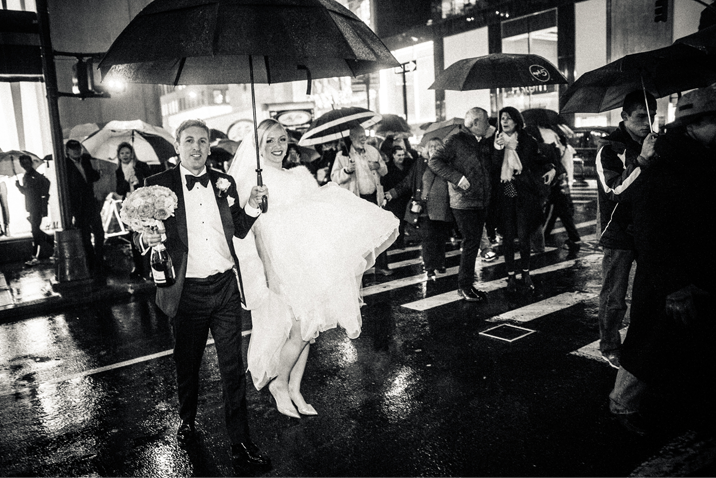 There was so much joy that day that the rain couldn't dampen anyone's spirit. 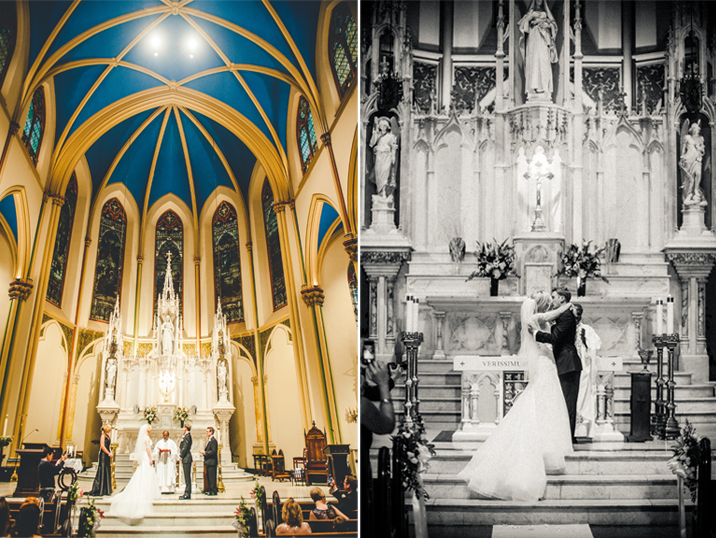 From the lofty church ceilings to April's gold Jimmy Choos every detail was simply elegant. 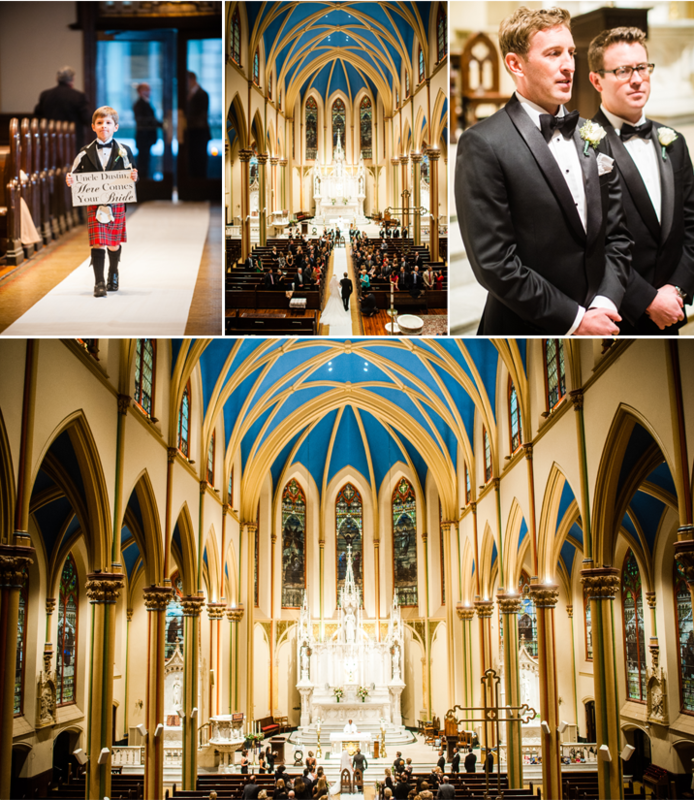 We especially enjoyed all of the little member of the bridal party running down the aisle.